Who will challenge Boris Johnson for Labour in Uxbridge? Boris Johnson has been called Islamophobic after using his Telegraph column this week to say women who wear burqas look like “letterboxes” and “bank robbers”. Conservative Party chairman Brandon Lewis, and now the Prime Minister, have called on the former Foreign Secretary to apologise, which he has so far refused to do. While Johnson positions himself on the right of his party, ready for a leadership election, Uxbridge Labour is preparing for a selection contest. It is an open shortlist, and completed applications have to be returned by 6pm on Monday 20th August ahead of the final selection meeting on Saturday 29th September. Who is rumoured to be interested in the Uxbridge and South Ruislip parliamentary selection race? Here are the runners and riders. 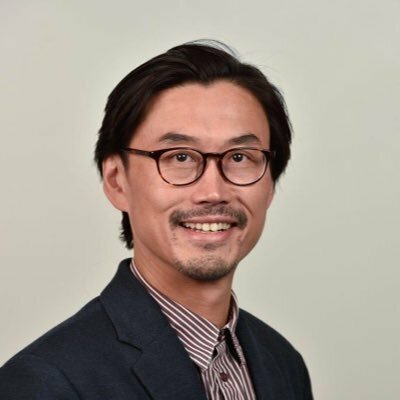 Vincent Lo, a researcher who stood as Labour’s parliamentary candidate in Uxbridge at the last general election, is thought to be a clear frontrunner. The Brent councillor is reportedly well-liked amongst local members and managed to get a significant 13.6% increase in Labour’s vote share, reducing Johnson’s majority by half to 5,034. Christian Wolmar is no stranger to high-profile contests. 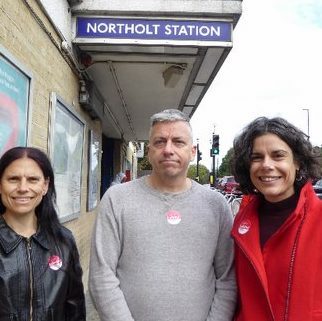 Though the railway historian and transport journalist unsuccessfully ran to be the Labour candidate in the 2016 London mayoral election, then came third in the Tory-Lib Dem marginal Richmond Park by-election that same year, he is undoubtedly experienced. In February, he only very narrowly lost the selection race in the Cities of London and Westminster, which Steven Saxby won by eight votes. LabourList understands that Wolmar has already started work on his selection campaign for Uxbridge. Wolmar backed Jeremy Corbyn in the 2015 leadership race, and worked in his policy team, but supported Owen Smith in 2016. 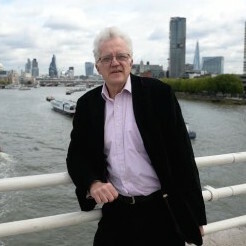 With a keen interest in transport and therefore a keen eye on the former London mayor’s costly mistakes, Wolmar recently wrote for LabourList about why “Boris Johnson must go“. Ali Milani, a vice-president of the National Union of Students, is local to the area. He is thought likely to be endorsed by Momentum; one local source told LabourList members have already been receiving phone calls from the grassroots campaign group. Milani is considered the favourite to win. One friend of his tells LabourList: “He’s well known in the area, will get support of local Muslim members and left members.” As the president of Brunel Students Union until a couple of years ago, he led a huge protest against Johnson’s support for grant cutting, which means he will easily gain the votes of student members. 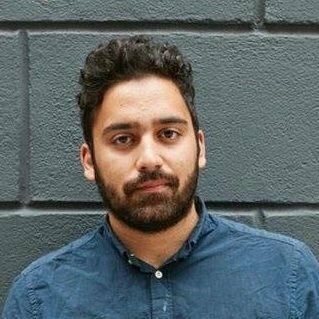 He is also the chair of Labour Muslim Network, and is therefore expected to have a strong campaign team as well as the organisational support of Momentum. James Ogungbose has been nominated by Unite for the selection, making him Milani’s rival left candidate. 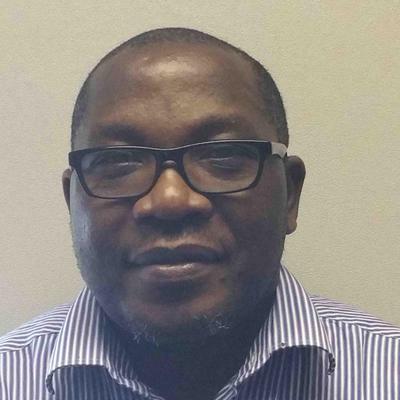 The Nigerian-born bus driver is a trade union rep and served as a councillor in Barking and Dagenham until this year. Chris Summers was Labour’s candidate for Uxbridge in 2015. He was “vanquished”, as he puts it in his Twitter bio, but he may be interested again now that the seat is deemed winnable. Summers, former BBC journalist now a councillor in Ealing, has described himself as a “loyal Corbynite”. Kerri Prince, who works in parliament as a Labour MP’s researcher, was recently elected as a local councillor for Barnhill Ward in Hillingdon. She is regarded as soft left, currently supporting Ann Black for Labour’s National Executive Committee. Prince has written for LabourList about trade union funding, the return of David Miliband and adopting the Single Transferable Vote (STV) system for NEC elections. 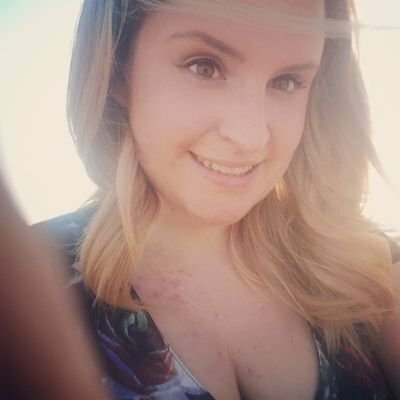 Jessica Beishon, chair of the Constituency Labour Party, stood as a council candidate in Hillingdon earlier this year and is rumoured to be interested. She is a parent governor at Uxbridge High School. 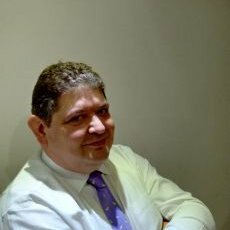 Steve Garelick, a Hillingdon council candidate in 2018, is a regional organiser for GMB and led the charge against Uber last year. As we know, the trade union then took Uber to tribunal and won. After being named Organiser of the Year by the TUC, the Jewish union rep was interviewed by Jewish News.